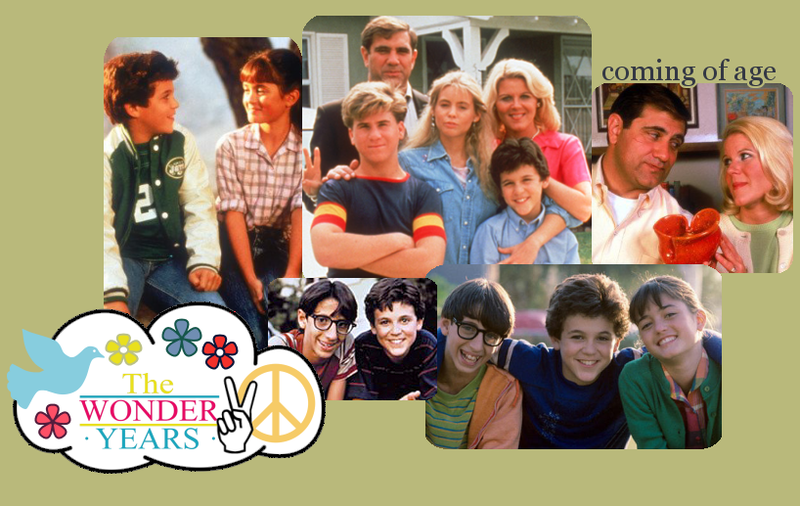 ...to Coming of Age, the fanlisting for the brilliantly creative television show, The Wonder Years, listed at the fanlistings network, under the TV Shows category. Narrator: So that weekend we got to work. We banded together as a team. It was time to put economic differences behind us. It was time... to paint. Sure, maybe we had no idea what we were doing. So what? What we lacked in experience, we made up with... lack of experience. And after two days of work... this was a disaster. This site is not affiliated in any way with The Wonder Years, its cast or crew. No infringement intended.